Why is choosing the right vet so important you may ask? Choosing the right vet is so important. You want someone who will love your dog as much as you do and will want what is best for them. Sometimes you will come across vets who really are only thinking of the money that will go into their pocket. For instance, I have an example of this and it really did happen. We had a puppy who went home with a family, who then in turn was then sprayed with or had some sort of soap put in their eye, which caused the puppy to get an ulcer in their eye. Their eye was literally coming out of their socket, it was the weirdest thing I had ever seen. The family contacted me and told me that they couldn't afford to fix their puppy, that the puppy was going to cost over 3000$ in medical and the eye was going to need to be removed and they no longer wanted her and planned to take her to the pound. Well, I went right down and got this puppy, took it to MY Vet Dr. Anderson and nope, she was not going to lose her eye, she in fact only needed a $30.00 cream, time and patience and consistency on my end and her eye is totally fixed now. I adopted her and she is now my "Pet" I do not breed her, but BOY! do I love her! So, what is the lesson to be learned here, well.... some vets are very dishonest and do not care about perhaps, "saving the puppies eye" they only care about getting money in their pocket. I am certain that there are very good vets out there and you will find one, with great caution. BUT if you ever come across something as grave as REMOVING AN EYE! Get a second opinion for heaven sakes! 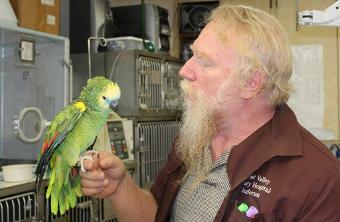 My Vet Dr. Anderson is amazing, he is very knowledgeable in his craft. 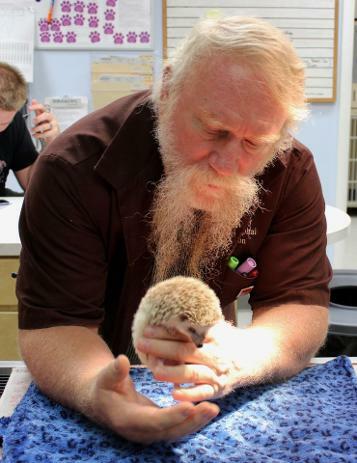 He was the Lead Veterinarian up at Hoogle Zoo here in Utah for over 20 years. 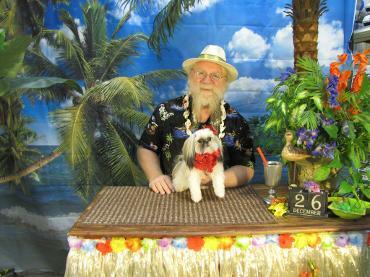 He owns Shih Tzu's himself and is truly an animal lover and wants what is best for them. 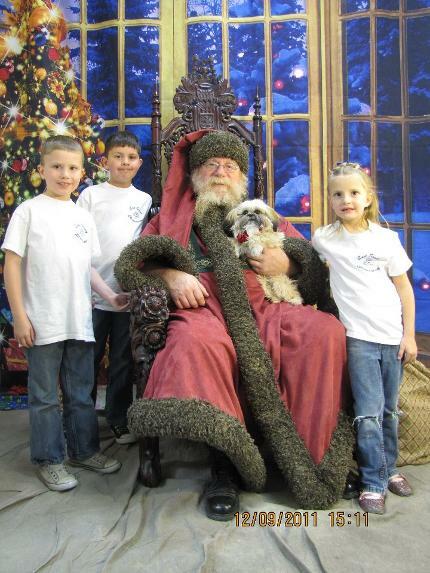 He works at Animal Crackers Veterinarian Hospital in West Jordan UT 801-561-9271 or 801-561-9272. He has been my vet Since 2000. I adore him and trust him completely. 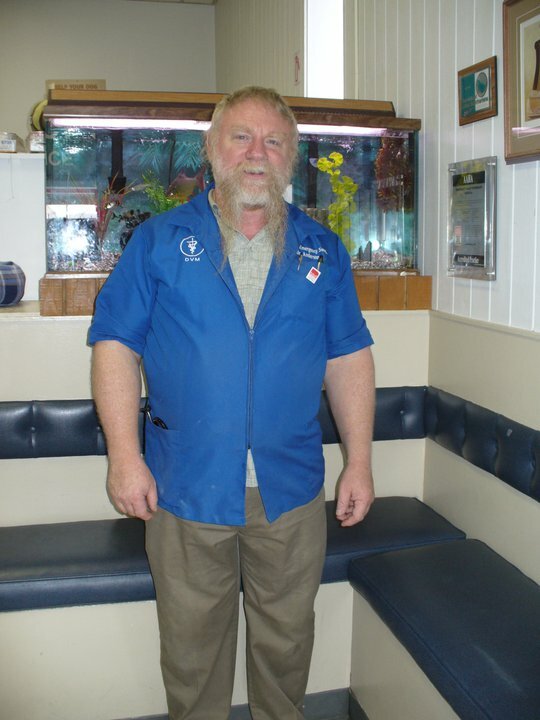 I would advise anyone who may be looking for a vet to see him, if you do not live close and ever question what a Vet has told you, may I suggest you take a trip to see him. He is honest in every sense of the word and will not scam or deceive you. I trust him and respect him deeply. That is how I hope you will feel about your vet someday as well!